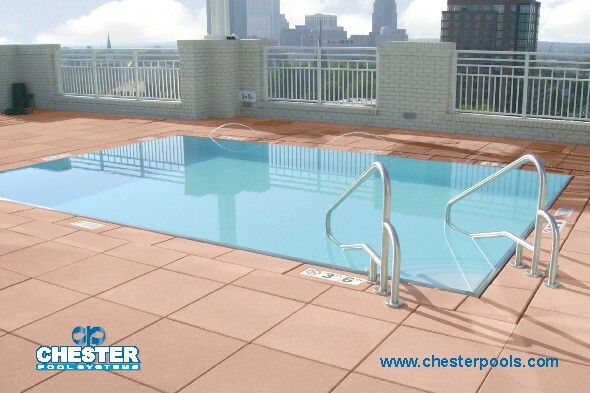 Visually elegant, the deck-level water design option adds convenience and safety to any pool, leveling the deck and the pool water for a stunning effect. 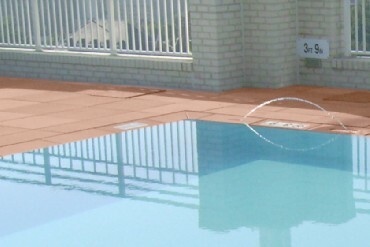 Pool entry and exit are significantly easier and safer along the pool perimeter edge. Deck-level water reduces blind spots, enhancing visual observation of swimmers.